At Collini Marketing our mission is to get your online presence up and running in a reasonable amount of time for a reasonable amount of money. We do this by keeping our pricing methods straight forward and simple. All below prices are for standard services. For special requests, or circumstances prices may vary. Contact us now to find out about our small business pricing options! Static Website – A single, long form style web page intended for mainly informational purposes or email captures. Full Ecommerce Site – A fully functioning ecommerce site with up to 15 pages. Special Features – Anything site integration that does not already exist that has to be custom built. Initialization Fee – This includes the creation of a squeeze/landing style page and a custom designed ad campaign to drive relevant traffic to your landing page. One Custom Campaign – A custom designed email campaign built to your specifications. 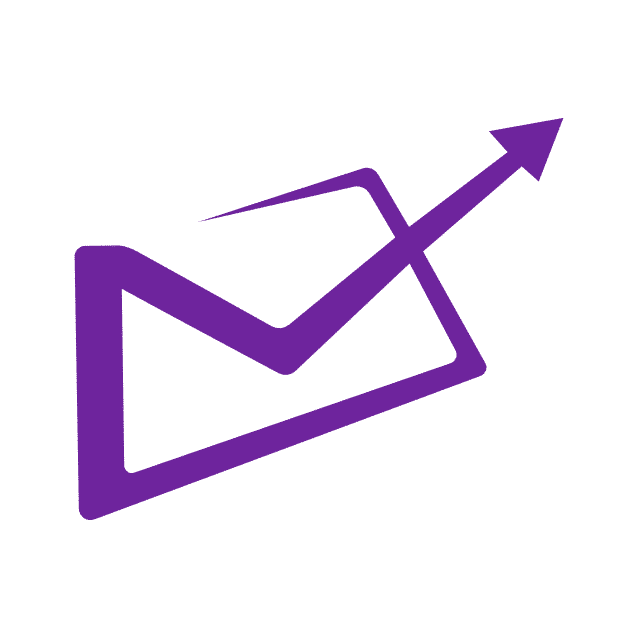 Weekly Content – The creation of weekly content intended to keep an email list engaged and familiar with your company.